Thank you for your interest in working with us! 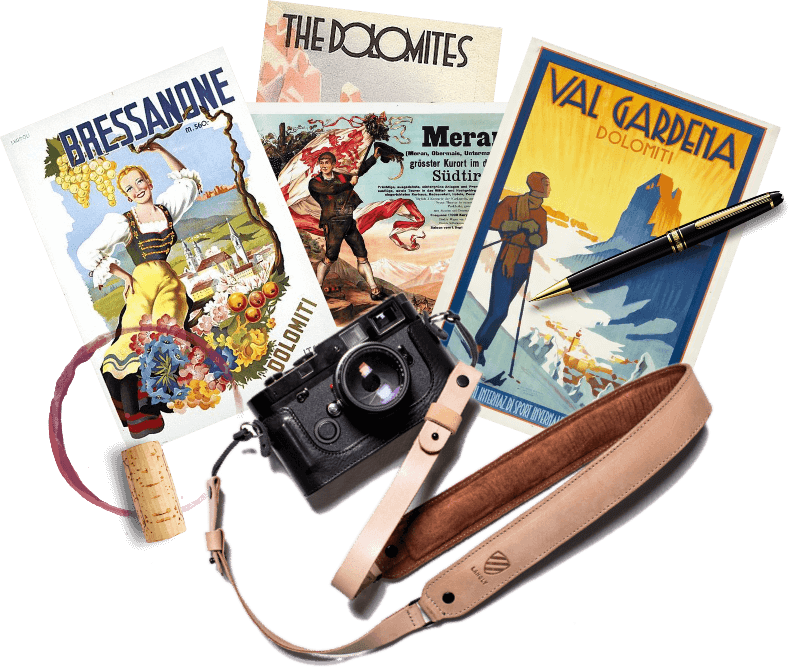 By partnering with Throne & Vine, you will reach an audience of passionate South Tyrol fans and benefit from your story being told with a voice that is personal, authentic and credible. We only focus on South Tyrol so you can be assured our followers and readers are the exact target audience you want to engage with. Thousands recognize Throne & Vine as a go-to resource to help plan their trip to South Tyrol. Through Throne & Vine, we share our love for South Tyrol and empower readers to explore all of its beauty, adventure, culture, history and unique offerings. For us, there is no other place we’d rather explore and no other stories we’d rather tell. Period. Our content creates greater awareness, inspires action and builds emotional connections to South Tyrol and its brands. Whether you’re an individual, business or organization, if you contribute to making South Tyrol unique and remarkable we want to work with you. We will tell your story with a passion, professionalism and persistence that stands apart in the blogosphere. Our boundless enthusiasm for South Tyrol will help bring your destination or brand to life! Have your own idea? Let’s start a conversation! We are always open to partnering beyond what is listed above and creating content tailored to your specific needs. Reach us at kate@throneandvine.com to make a connection with impact! We also have a media kit with site metrics and visitor demographics that we will send you upon request.